Factory Tour - Zhejiang LP Biological & Tattoo Products Co., Ltd.
Zhejiang LP Biological&Tattoo Products Co., Ltd. established in 2000, one of the largest hyaluronic acid & tattoo products manufacturing company in China. 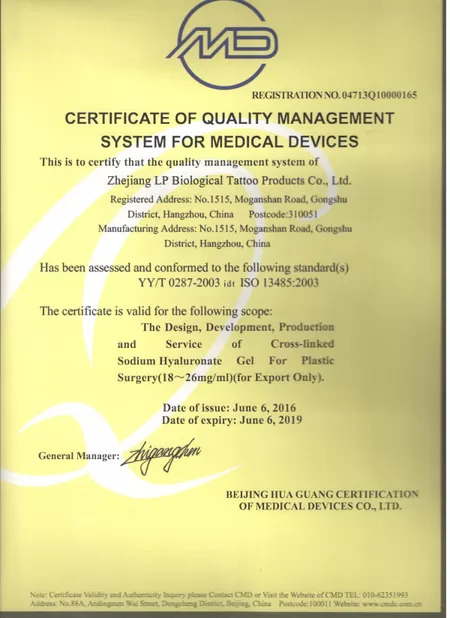 Our company specializes in producing and selling high quality and reasonable price hyaluronic acid & tattoo products equipment, permanent make up assistant cream etc which got CE&ISO13485 CERTIFICATES. We also offer OEM services to you and can customize products according to your requirements. We welcome you to contact us anytime for more information. 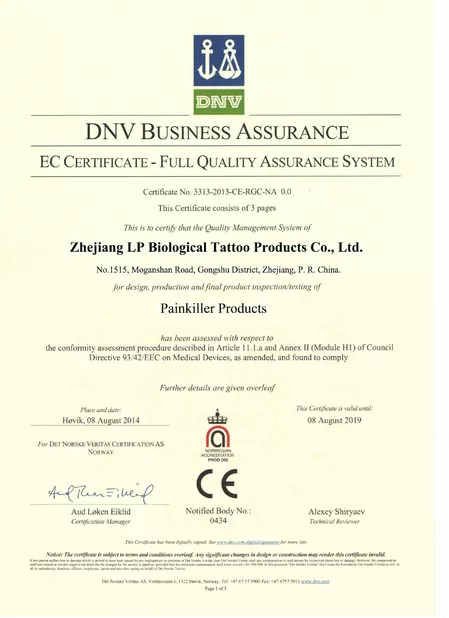 Zhejiang LP Biological & Tattoo Products Co., Ltd.